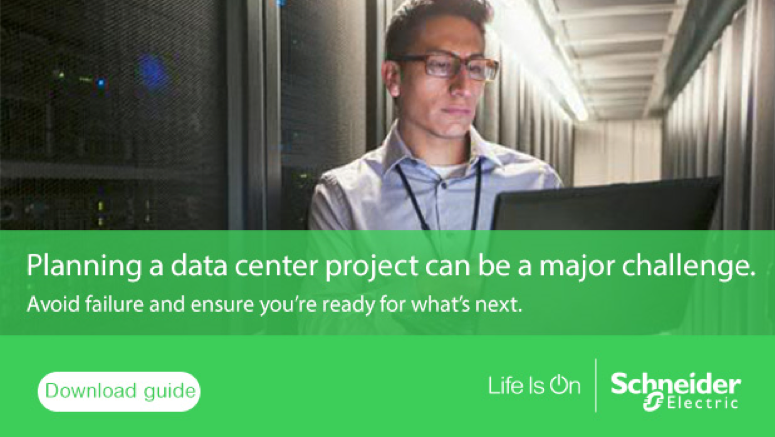 I’m responsible for the Data Center Science Center (DCSC), a small group of research analysts at Schneider Electric, whose mission is to understand new data center technologies and trends and advocate how they should be applied. Over the years we’ve tried to answer your data centers questions by writing white papers, which has proven to be helpful based on their popularity. However, we realize that sometimes you don’t have the time to read a 30-page, data-rich document; and videos are becoming a popular, alternate way to learn. That’s why we’ve started a mini video series, Ten Minute Insights. The video series answers your commonly asked data center design and operations questions in 10 minutes or less. You ask ‘em, and we answer ‘em. Our goal is to tackle your questions in simple, easy-to-understand terms. In the first few videos, we explore why data center air containment systems by themselves won’t necessarily save you energy. Another looks at deltaT and how it can be used to improve data center cooling efficiency. My personal favorite is Episode 2 where I debunk the belief that you should set your home thermostat at fixed temperature to save energy. This is an example of how we try to simplify a complex topic by using familiar concepts. The DCSC team lives and breathes data center physical infrastructure, design, and operations. 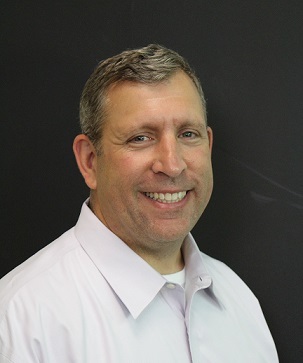 We’re constantly researching new ways to wring more efficiency out of data center infrastructure, and best practices for reliable, efficient operations. We explore data center design concepts, searching for ways to make data centers easier and faster to build, without sacrificing resiliency and efficiency. We love to get into the “weeds” as they say, digging deep into complex data center concepts to uncover new ways of doing things in order to make data centers more resilient, safe, and efficient. But when communicating with data center professionals at large, we always try to remove that complexity, and speak in simple terms. That’s the approach we’ve taken with the many white papers we’ve published over the years, covering a wide range of data center topics. That’s also the thinking behind the many web-based Tradeoff Tools we’ve developed over the years that enable data center professionals to experiment with “what-if” scenarios for a range of topics. We’ve got calculators for data center efficiency and PUE, rack power architecture efficiency, capacity and growth planning, and lots more. And lastly, the videos. You can see the full list of episodes on the Schneider Electric YouTube channel. Come back often because we’ll keep posting new videos that answer your other sought-after questions. If you have a topic us to tackle, let us know in the ‘Comments’ section below or email us directly at dcsc@schneider-electric.com.